Protects your floor and reduces vibration! 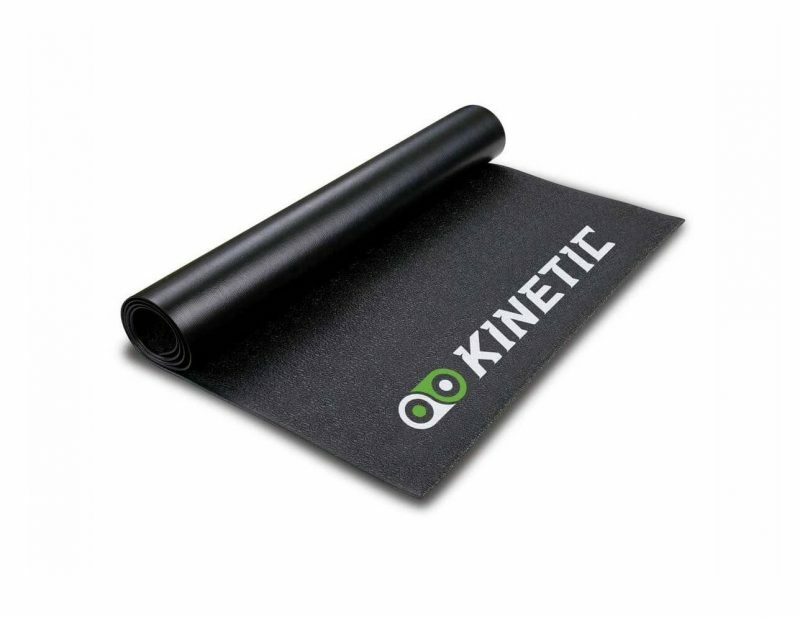 If you appreciate a clean training environment and want to protect your floors, the Kinetic Trainer Mat is your answer. The mat not only keeps your floor clean and sweat-free, but also reduces vibration. The Kinetic Trainer Mat is made from durable closed-cell PVC foam and is built to handle even the most intense training sessions. The mat measures 36″ x 78″.